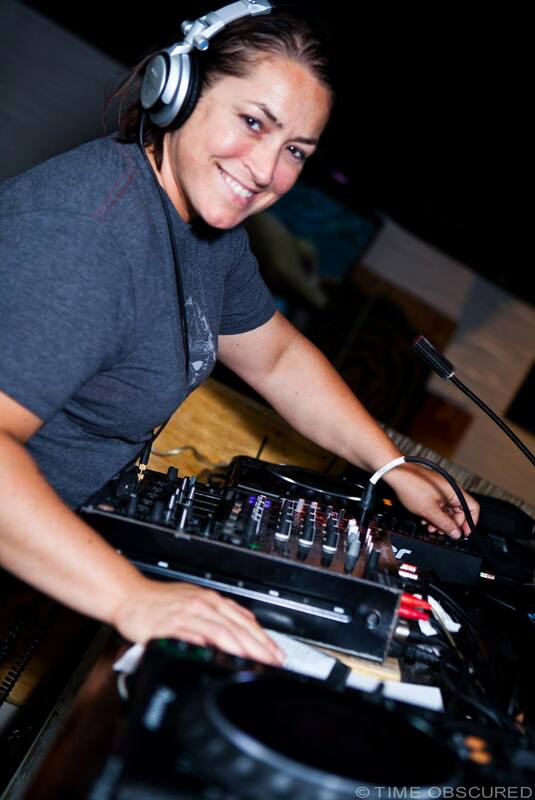 Born and raised in Dover, NH, Jodi began DJing and event planning in 1994 and has since become one of New England’s most well-known DJs. In 1999, Jodi founded DJ Jodi Entertainment where she not only is a full-time DJ, but also oversees an army of DJs trained to execute any event. Jodi’s depth and breadth of experience make her a musical asset to any event – big or small, private or public, wedding, club, or personal party. You name it, Jodi has done it! Jodi’s strengths: Reading the crowd. Approachability. Wide-range song selection. Customizing events. Women’s events. Jodi’s DJ style: Energetic, friendly, engaging, and professional. Top 40, hip-hop, dance, latin, 80s, 90s. When she’s not DJing (which isn’t often! ): Jodi enjoys laughing with friends and family, traveling with her wife to places they’ve never been (especially warm places with tropical drinks), bbqs and bonfires in her backyard, and feeling gratitude for the opportunities she’s been given in her life.